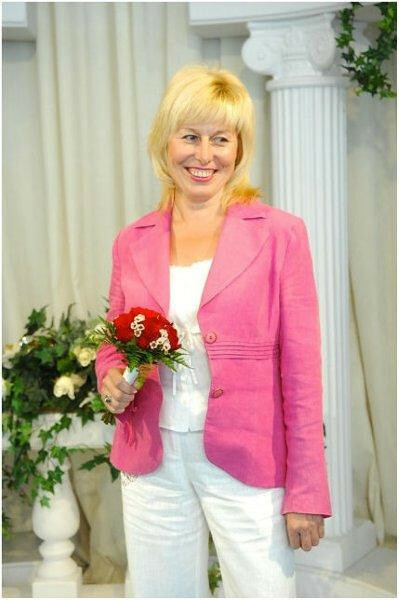 A Belarus Bride Russian Marriage Agency For Traditional Men! Russian Women Traditional Marriage With Divorced Men! Russian Brides Seeking Marriage! Russian Women Seek Marriage!